Katie Waissel’s family call for Police to investigate Biggins over comments on CBB! 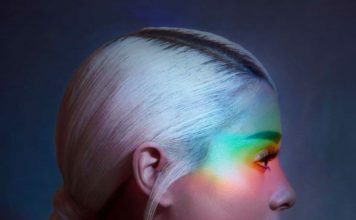 Katie Waissel’s family want the police to quiz Christopher Biggins over comments which saw him ejected from the Celebrity Big Brother house. The reason why Christopher Biggins was ejected from Celebrity Big Brother REVEALED! Channel 5 have now revealed the reason why they ejected Christopher Biggins from the Celebrity Big Brother 2016 house. 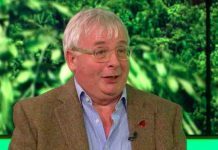 Celebrity Big Brother 2016: Christopher Biggins will NOT receive his £150k fee! Big Brother producers are reportedly refusing to pay Christopher Biggins fee since he was ejected from the show. 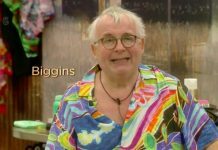 Christopher Biggins ejected from Celebrity Big Brother house, his agent speaks out! Christopher Biggins' agent has spoken out following the news of producers ejecting the panto star from the house. 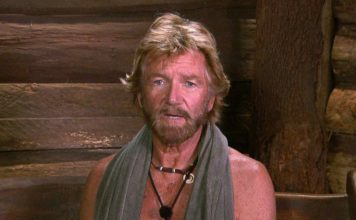 Celebrity Big Brother 2016: Christopher Biggins EJECTED from the house! Big Brother have EJECTED Christopher Biggins from the house after offensive comments. Celebrity Big Brother 2016: Biggins’ not-so-secret task is revealed! Christopher Biggins' not-so-secret task has concluded today with Big Brother revealing to him to housemates are in on it. 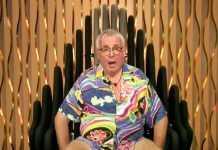 Celebrity Big Brother 2016: Biggins labels the housemates, then it’s revealed to the house! Christopher Biggins has to label some of the housemates as part of the boss' task - Labelled housemates are either punished or rewarded. 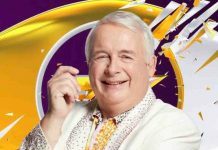 Celebrity Big Brother 2016: Biggins picks his next housemate to nominate! 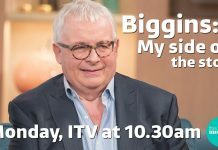 In tonight's show Christopher Biggins has picked his next housemate to nominate by spilling a whole drink over his target. Celebrity Big Brother 2016: Christopher Biggins favourite to win before series starts! Celebrity Big Brother 2016 hasn't started yet and there's already a favourite to win - Christopher Biggins.